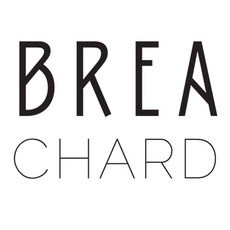 BREA CHARDONNAY 2016 - Royal Wine Merchants - Happy to Offer! We're very excited to introduce Brea. Organically farmed fruit, wild yeast fermentation... Real deal, unadulterated expressions of Cali Chardonnay and Cabernet that we believe are a big step above most "private labels". Made by "New California Wine" OG, Chris Brockway of Broc Cellars.